Wizkid and Davido have had a go at each other over their music, but Wizkid's replies are epic. Wizkid wins this round. 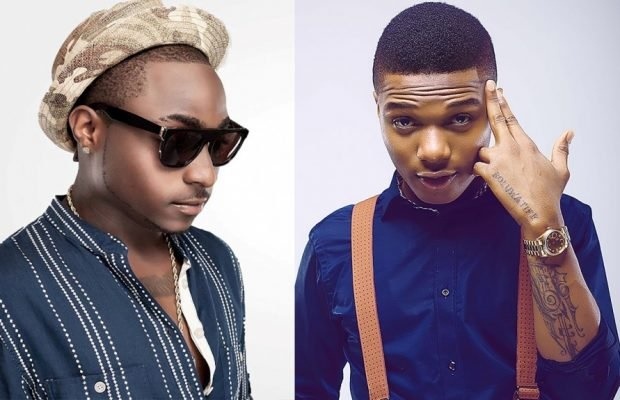 Wizkid gave Davido advise, after the ‘IF’ crooner threw what was perceived as a shade. Wizkid’s clapback was quite unexpected. Davido wrote in his post, "Nah 'pon pon' sounds dey reign now oooo! No Jonze, all other sounds na the least for now. Lmao!" U can't hate on someone doing better than u in what u failed at! Learn and appreciate! Free ur mind from hate young kids ???? Wizkid in his clapback asked Davido to "catch up or stay local." Based on Wizkid's friendly advise, Davido agreed that he is a local star, but not without trolling the Starboy boss with the video of one of his performances overseas. And remember kids! Drink more water!! ?? Davido and Wizkid have never really been friends. But is this the beginning of the end of their fragile relationship?